Say hello to yesterday without a Tardis. The past has never felt closer. No imitation will do. The Great Famine in Ireland. The Battle of Britain. The fight for the women’s vote. The destruction of Pompeii. 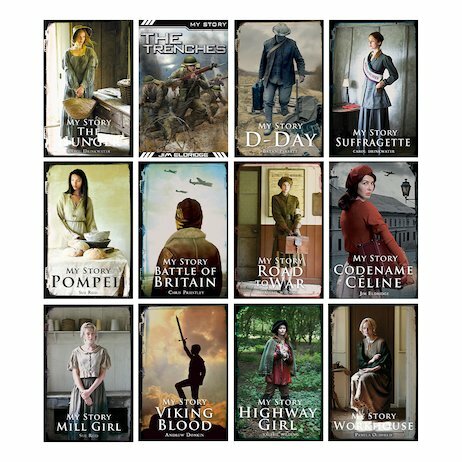 Now you can feel every moment (without getting squashed) in the million-selling series where history gets real. It’s seriously exciting, and it’s full of must-know facts for school.